Last night's Koffee With Karan, with Kriti Sanon and Kartik Aaryan spilling the beans on the Koffee couch, was clearly missing someone very important. Sara Ali Khan! Let's be honest, she was all they talked about. I could turn this episode into a drinking game, taking a shot every time Sara's name came up because a lot on the show seemed to revolve around this young actress. A few episodes ago, Sara was on the show with her father Saif Ali Khan, and she confessed that she has a crush on Kartik Aaryan. This caused a frenzy online, with everyone, including Bollywood working towards making the two meet. Remember when Ranveer Singh introduced them at an event? Sigh, this blossoming romance has made it to national television. So, I've made a list of every single sentence that Sara Ali Khan was mentioned and I hope you are ready! 1. 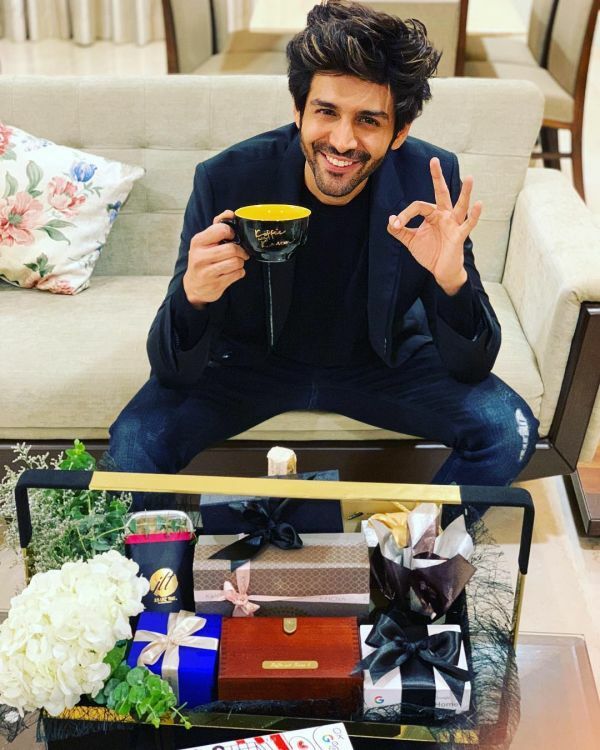 In Kartik Aaryan's introduction, Karan Johar pointed out the 'declarations of romance' the actor has received on the Koffee couch. 2. "What is the follow up on Sara Ali Khan wanting to date you?" Karan asked as Kartik Aaryan pretended he doesn't know what Karan was talking about. But Kartik was quick to respond with "I'm earning money" because Saif said that if he has money, he can date Sara. Karan also slyly slipped in, "Is that why you took Ananya Pandey on a date instead?" and I think it is time to file a petition to change the name of the show to K(G)ossip With Karan. 3. "You went out for a movie with Shraddha, dinner with Ananya and you are also messaging Sara," Karan said in one breath before he realised that Kartik hadn't mentioned messaging Sara yet! At this point, Kartik was blushing and was flabbergasted by what just happened. 4. After a brief conversation Kriti Sanon denying ever dating Sushant Singh Rajput, Karan Johar jumped back to Kartik Aaryan. "So sweetly she came on the couch and said this. And you?" However, Kartik stuck to his story about earning money 'just for her'. 5. But the topic of Kartik Aaryan being spotted at dinner with Ananya Pandey came back and I think Kartik just agreed that he doesn't want to seriously date any of them. 6. Karan also talked about the Imtiaz Ali movie starring Sara Ali Khan and Kartik Aaryan, which was apparently conceived on the Koffee couch after Sara's episode. The movie was said to be called Love Aaj Kal 2, but Kartik Aaryan knew nothing about it! Either he is a brilliant liar or the rumours were just that, rumours. 8. Kriti was asked who she would set up Kartik with and she said, "Sara." Her reason? She openly said she has a crush on him and he also seemed to be blushing. Good eye Kriti! 9. The best way to get Kartik's attention? Kartik said it's by saying good things about him on Koffee With Karan and let's be honest, I think it has worked quite well for Sara. 11. Sara called back! 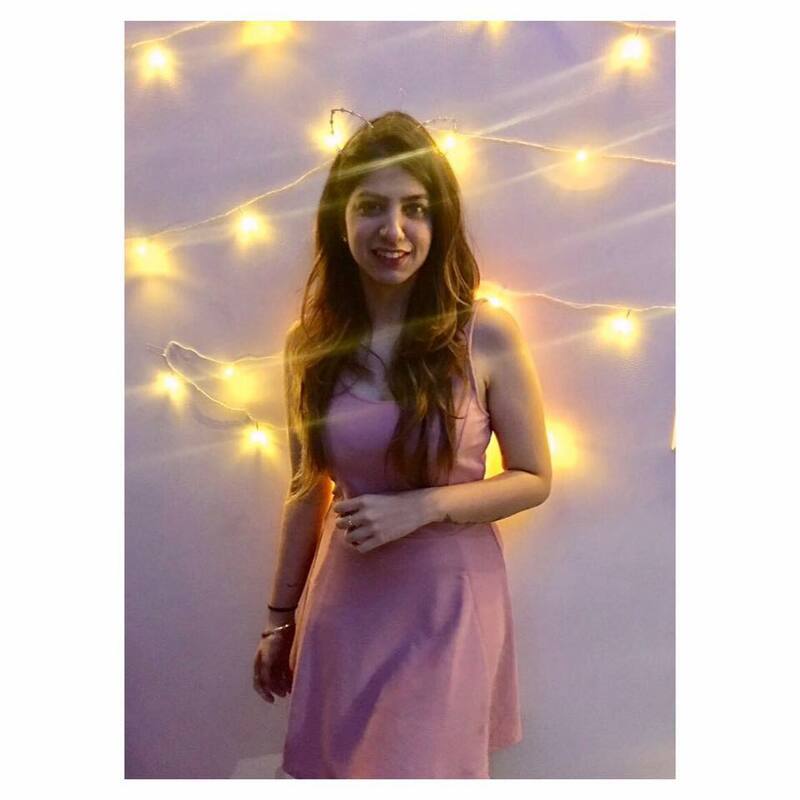 Karan Johar was sure to ask if she had any update on the equation between her and Kartik, to which she tactically responded saying, 'I can't hear you.' What are you hiding, Kartik Aaryan? 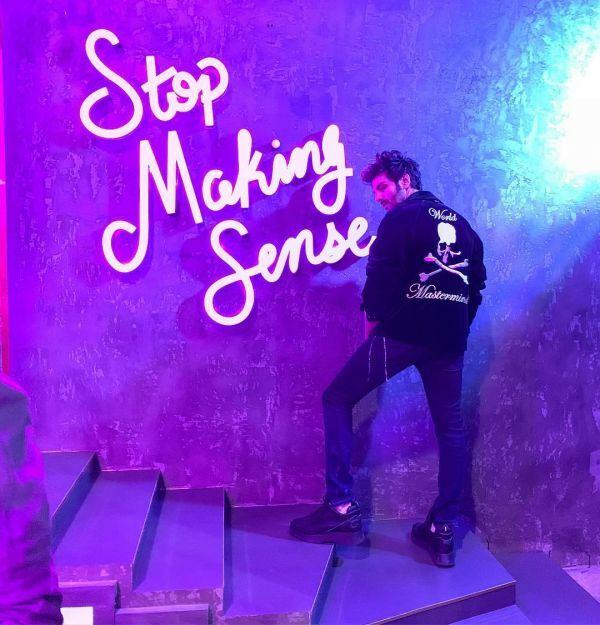 I wish I could say that this episode of Koffee With Karan cleared the air as to what is actually going on in Kartik Aaryan's love life. But I think Karan did a great job of confusing us more! Kartik couldn't decide between Ananya Pandey and Sara Ali Khan and called both of them during the quiz round! Are the three of them just friends? Is Kartik a brilliant liar? Or, is he dating one of them and the other is covering up so the relationship remains a secret? So many questions and no Kartik Aaryan to answer them for me. You can watch the latest episode of Koffee With Karan on Hotstar here.